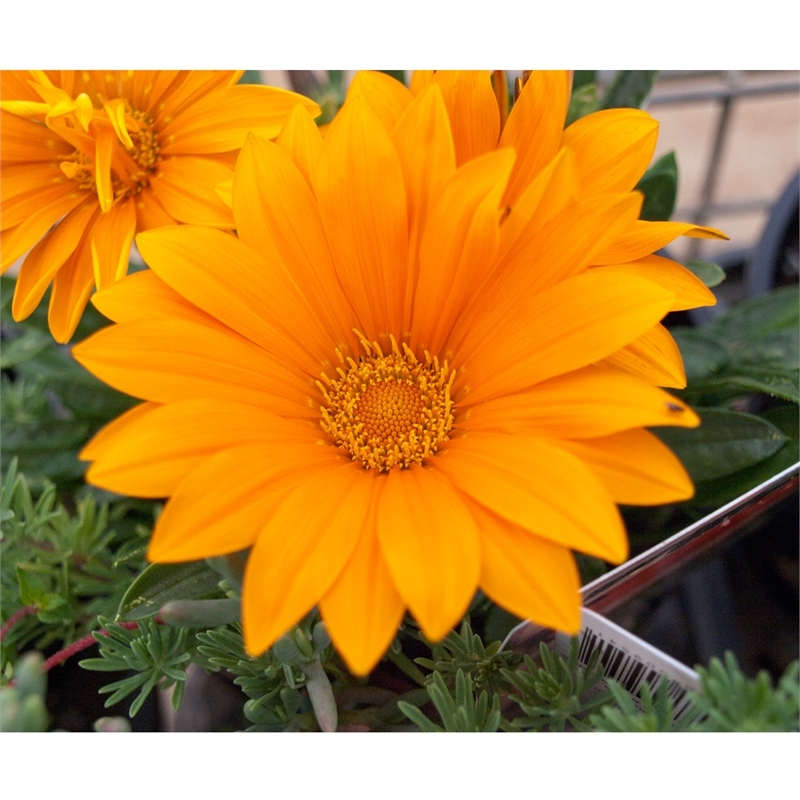 Extremely hardy and fast growing evergreen ground cover with large orange flowers providing a colourful display. Flowers in spring, summer and autumn. 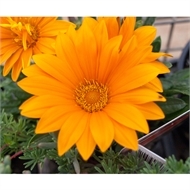 Grows to 15-20cm high x 15-20cm wide. 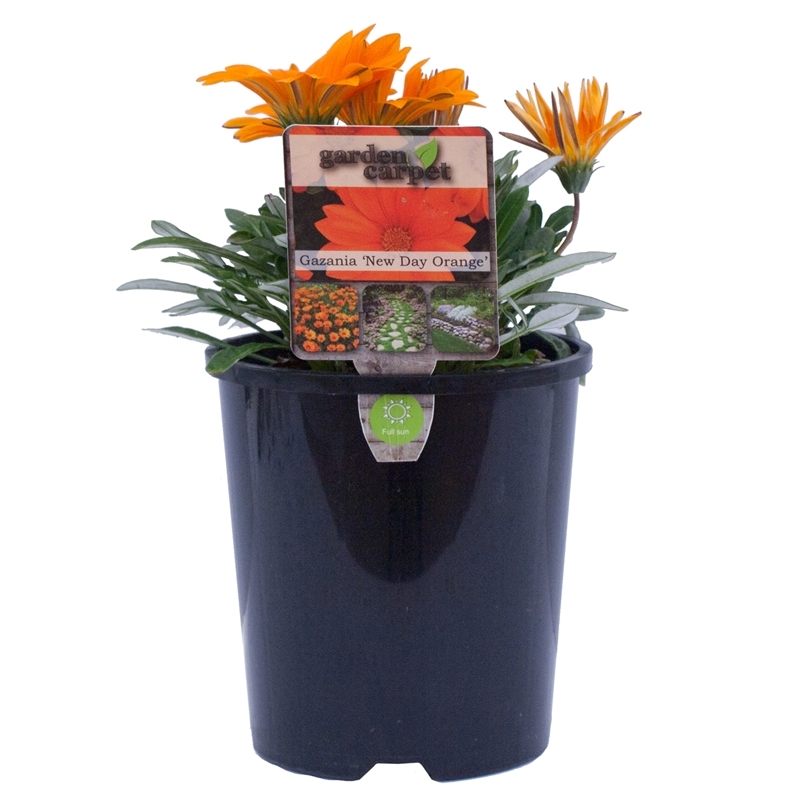 Ideal for rockeries, borders containers and hanging baskets. Full sun. Requires well drained soils and can grow in poor sandy soils and coastal conditions. Remove spent flowers and prune if required. Heat tolerant. Drought tolerant once established. Fertilise in spring.